Indian tea has three major tea-producing regions –Darjeeling, Assam, and Nilgiri. Much like the wines of France, tea in India is named after the region in which it is grown. To understand the tea growing regions of India, it helps to know how tea growing came about in India. What does the Chelsea Physic Garden in England have to do with Indian tea? It has everything to do with it, including smuggling and espionage. The Chelsea Physic Tea Garden in London was established in 1673 by the Apothecaries in order to grow medicinal plants. It has had a major impact around the world, particularly in tea. The British East India Company was losing its monopoly on the lucrative tea trade with China by the middle of the nineteenth century. They sent Scottish botanist and curator of the Physic Chelsea Garden, Robert Fortune, to China to discover the secrets of their tea plants. 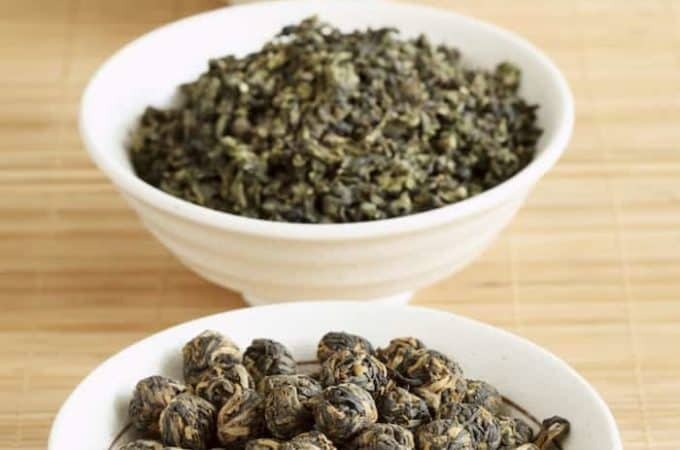 Fortune smuggled thousands of seeds and plants from China and stole the tea processing knowledge from Chinese manufacturers. He basically took China’s trade in tea and started supplying it to the British plantations in India. Since India was a British colony at the time, this gave the British their own tea supply from India instead of China. Fortune’s adventures in agricultural espionage are detailed in the book For All the Tea in China: How England Stole the World’s Favorite Drink and Changed History. It’s really a fascinating story for all you history buffs. 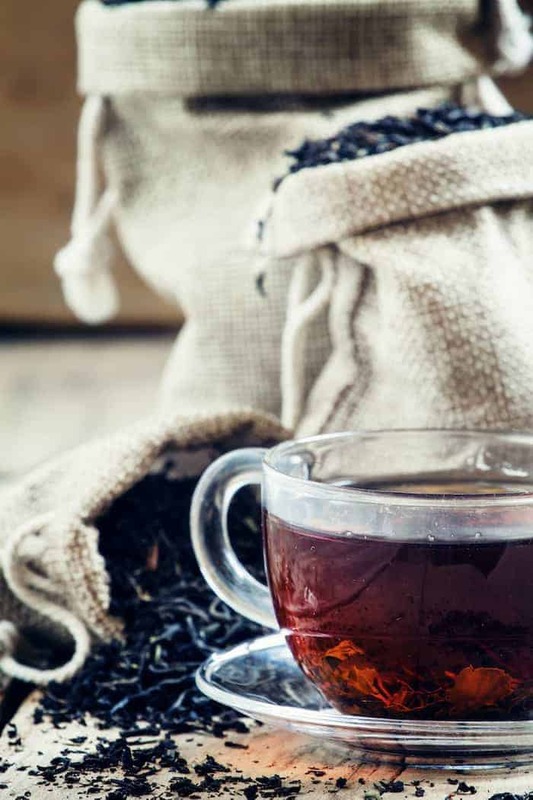 Even though tea is indigenous to India and was cultivated for thousands of years, it was the British East India Company that actually commercialized the mass production of tea on plantations. India is now the second largest producer of tea, next to China. India has three major tea-producing regions –Darjeeling, Assam, and Nilgiri. Much like the wines of France, tea in India is named after the region in which it is grown. The place where the tea is grown and produced has much to do with how the tea will taste. This sense of place is called terroir; it is the idea that the soil, rain, sun, moon, and climate all impact the finished tea. Indian tea includes both varietals of the Camellia sinensis plant. The Camellia sinensis var. assamica from Assam, India and the Camellia sinensis var. sinensis from China. Both varietals are used to make black tea. Most Indian tea is produced as black tea although you will find some estates producing green, oolong and white tea as well. The Assam tea leaves are characterized by large leaves. The Darjeeling district with its high altitude and heavy mists is nestled in the foothills of the Himalayas. Producing much smaller yields with three distinct cropping periods, Darjeeling teas are the prize of India. Darjeeling tea has a delicate and fruity essence to it, quite like champagne. I’ve written an entire post dedicated to Darjeeling tea which you can read Darjeeling Tea: The Champagne of India. Assam is India’s most famous tea growing region after Darjeeling. It’s a low grown tea producing a bold and brisk cup of tea. Assam teas are from the large leaf Camellia sinensis var assamica and are often robust. They are well known for their warm malty smoothness. Because of their rich, malty, robust character, Assam teas make good breakfast teas that go well with milk. Assam teas with golden tips in them are the finest quality. 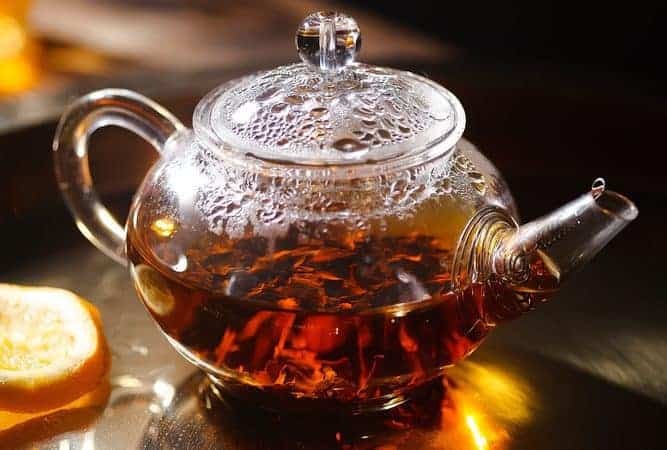 Breakfast tea blends come in many versions, but the most popular of these is the English Breakfast Tea which usually features teas from Sri Lanka, Kenya and Assam. Irish Breakfast Tea tends to use Assam tea, providing a more robust tea. Nigiri is often referred to as the Southern Darling. Nilgiri literally translated means ‘Blue Mountain’. It is the most spectacular mountain range in south India. British colonists developed the hills for use as coffee and tea plantations and summer residences. The Coonoor Tea Estate was the first tea plantation opened in 1859 by Mr. Mann, who planted Robert Fortune’s China seeds in the high mountains. The second tea estate was the Dunsandale in 1859. Gradually, the mountain range became home to several hundred tea estates at elevations of one thousand to six thousand feet. Nilgiri’s best teas are produced during the December to March dry season which occurs between the wet monsoon seasons. Nilgiri teas produce bright and brisk liquors, flavorful and very fragrant. Nilgiri tea is often void of bitterness and is most forgiving if brewed too long. Sikkim, Nepal, and Dooars are all small tea producing areas around the Darjeeling district. Sikkim is north of Darjeeling and produces tea from a single tea garden – Temi. Sikkim and Nepal produce higher grown Darjeeling-like tea while Dooars produces a low grown tea. The grading system is simply a way to categorize the tea by size and shape only. 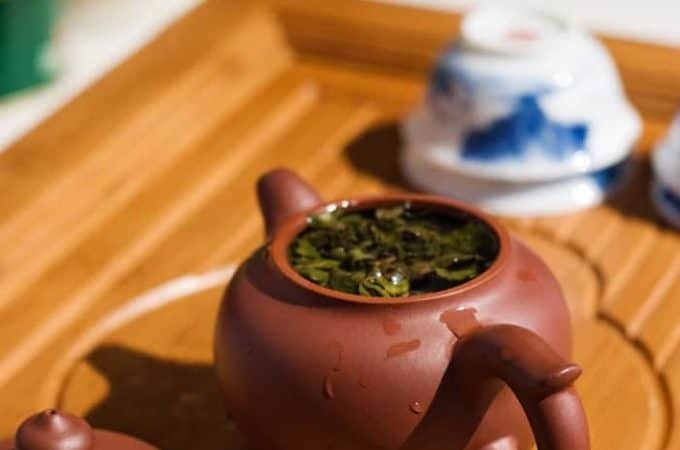 It’s divided into two categories: whole leaf tea and broken leaf tea. Many people not familiar with this system just look at all the letters and their eyes glaze over. 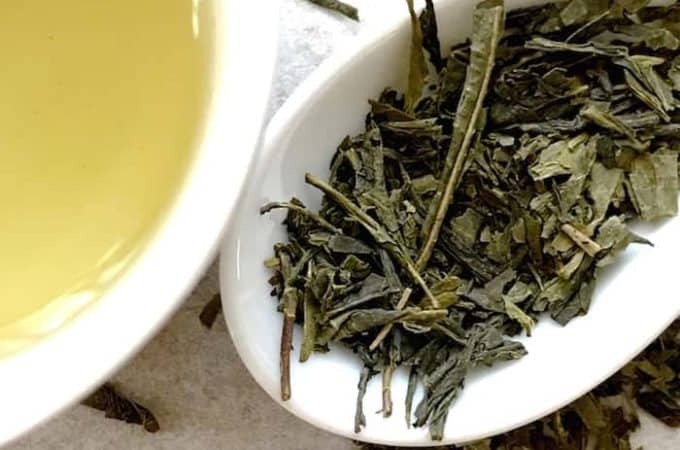 If you are buying tea from a reputable vendor, they may include the grading system or leaf terminology in their descriptions so it’s important to know what they mean. Keep in mind, the system was designed to define the size of the leaf and not the quality or taste of the leaf. But if you know some of the terminology it will help you to judge the quality as well, knowing that the most flavor comes from the bud. Before you can understand the terminology you need to understand the process of plucking the tea leaf. Hand plucked tea is fine plucking and refers to the first two leaves and the bud. The bud is the unopened leaf at the tip of the shoot. Just below the tip is the youngest shoot called the Pekoe leaf, which is covered in a fine ‘white down” or pak-ho in Chinese. 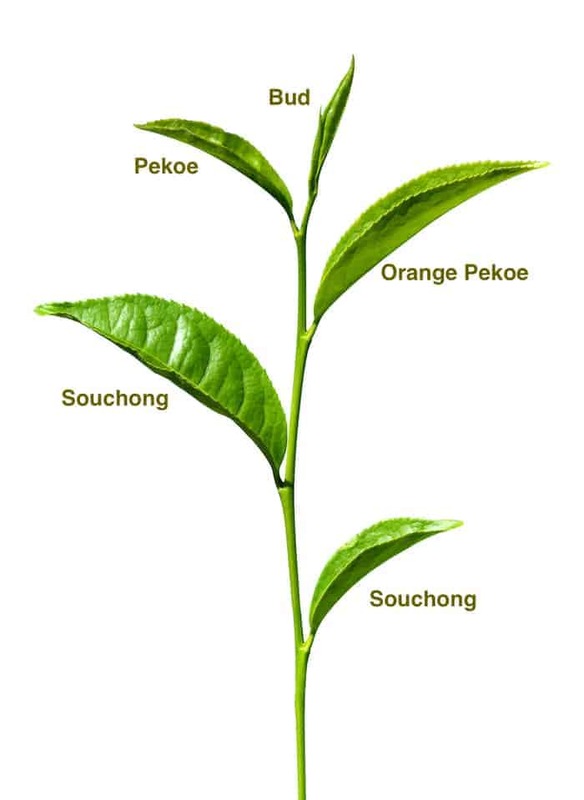 The next youngest shoot is called the Orange Pekoe leaf. The third and fourth leaves are called souchong and are not used in producing black tea or orthodox tea. 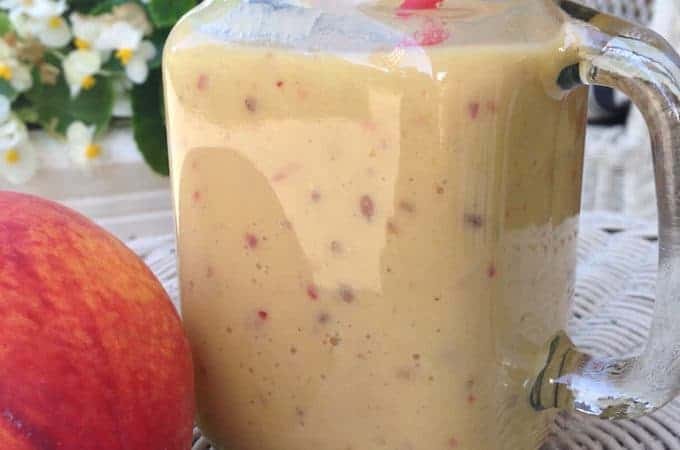 Golden – tips that turn golden after processing. Flowery – floral aroma released by the buds. Pekoe – first white downy leaf. Orange Pekoe or OP – largest leaf grade of black tea. Once the leaves have been sifted and graded, only the Fannings and Dust are left, which are used to fill tea bags. That answers a lot of questions about what goes into tea bags and why they don’t have the best flavor. If you’re going to try Indian teas, it’s nice to know some places you can purchase good quality tea online. Especially if you are not fortunate enough to have a specialty tea shop near you, which would be my first choice. Adagio Tea: Now offering a spring Darjeeling tea from the Glenburn Estate. Palais des Thés: Specializes in single estate, flavored teas, and herbal teas. They have quite a wide variety of quality fresh teas from tea estates around the world. The Tea Box: Now offering first flush Darjeeling tea. 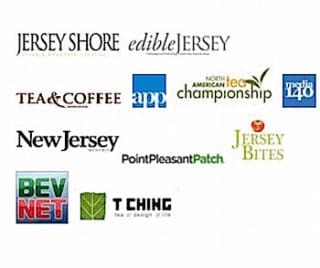 They source teas from the Goomtee, Jungpana, Samabeong, Margaret’s Hope, and Castleton Tea Estates. 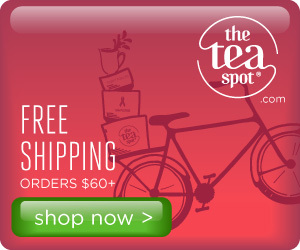 The Tea Spot: Handcrafted teas and innovative Steepware. They specialize in gourmet loose tea with handcrafted, signature blends, and single-estate full leaf teas. Vahdam Tea: Offering first flush Darjeeling tea from Gopaldhara, Castleton, Glenburn, Giddapahar, Okayti, Goomtee, and Arya Tea Estates. No talk of Indian tea is complete without mentioning the tea they are most famous for – chai. You can read about chai in my post Quick and Easy Masala Chai. 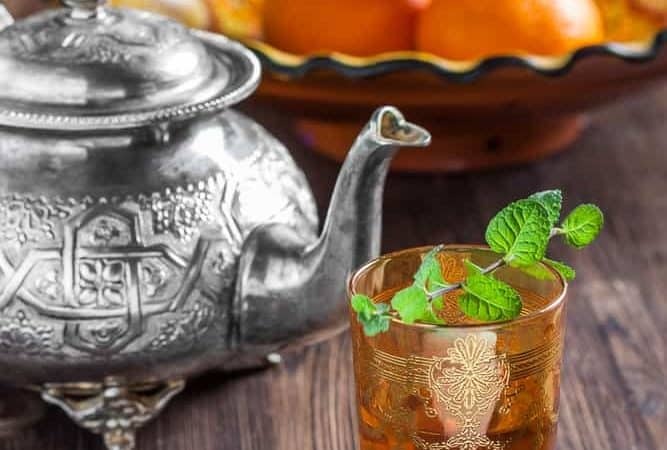 I hope you have the opportunity to enjoy some of the classic teas of India. Mary Ann is the author of Life Is Better With Tea, an educational blog introducing conventional tea drinkers to the world of specialty tea. Enthusiasts learn the skills of selecting, brewing and creating recipes with tea. A registered nurse specializing in tea and wellness, Mary Ann founded the award-winning MaryAnna’s Tea. Click here for your FREE Tea Guide. 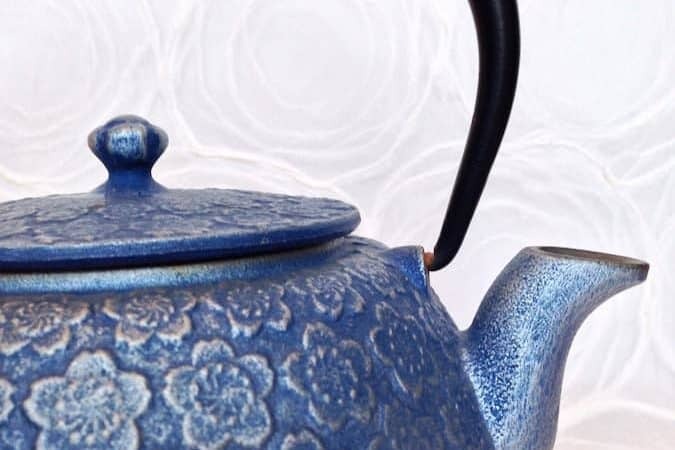 Special guide reveals powerful SECRETS to making better tea. 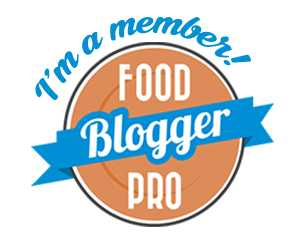 Join Over 120,000 Monthly Readers! 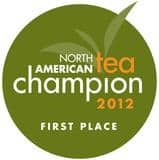 An award-winning tea entrepreneur, introducing conventional tea drinkers to the world of specialty tea. I believe tea is more than a beverage, it's a lifestyle. Tea calms the mind and soothes the spirit. If you want to stay healthy and live well start by drinking tea. Here you will learn how to select, brew and even create recipes with tea. My hope is to inspire a love of tea in others. "How to Brew a Better Cup of Tea". 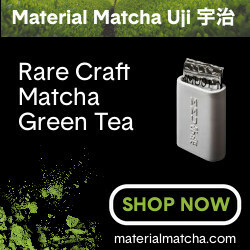 You will quickly learn what tea secrets experts already know! What Is Black Dragon Pearl Tea?